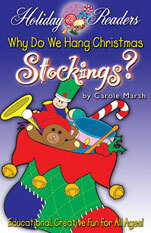 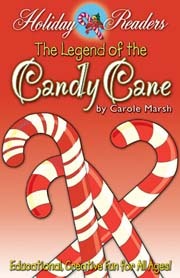 With this charming 12-page book, kids will love the stories, puzzles, trivia, legend and lore. 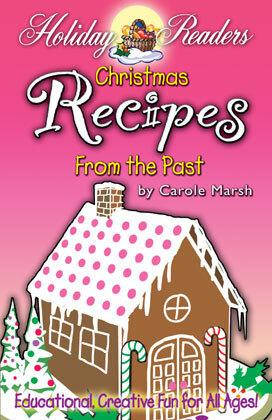 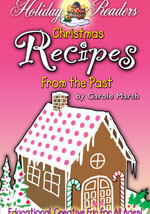 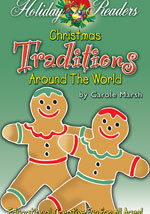 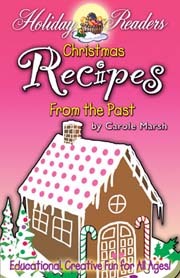 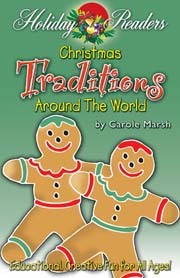 The Christmas Recipes book combines reading and activities in a kid-friendly format. 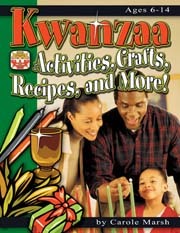 Written at a second or third grade level, the clear, readable style easily captures and maintains kids' interest. 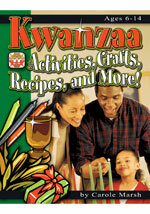 Kwanzaa Activities, Crafts, Recipes, and More! 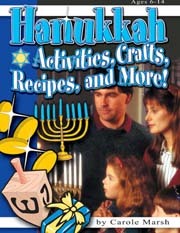 Hanukkah Activities, Crafts, Recipes, and More!